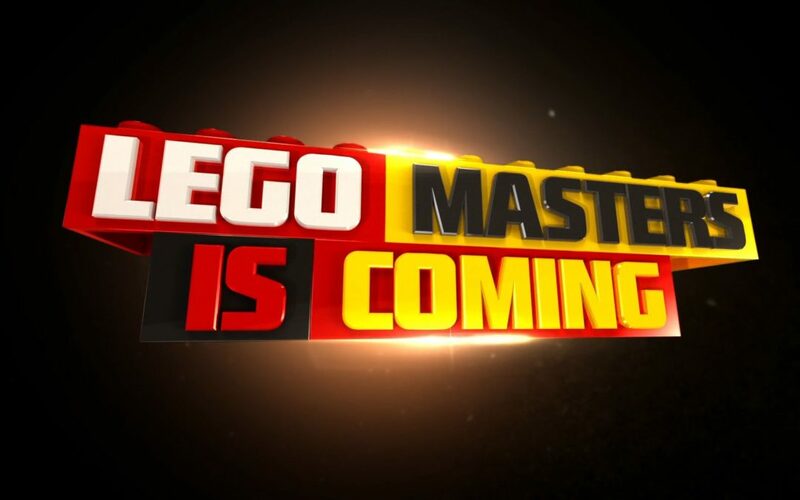 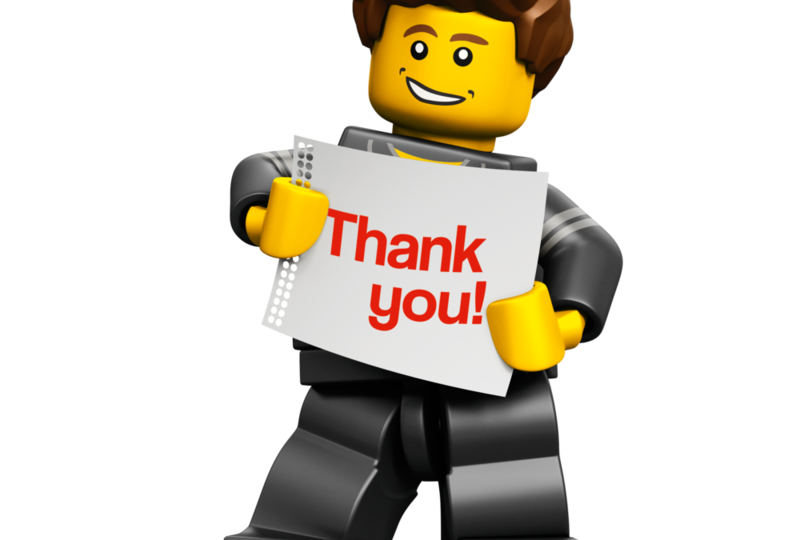 LEGO MASTERS is coming to Channel 9! 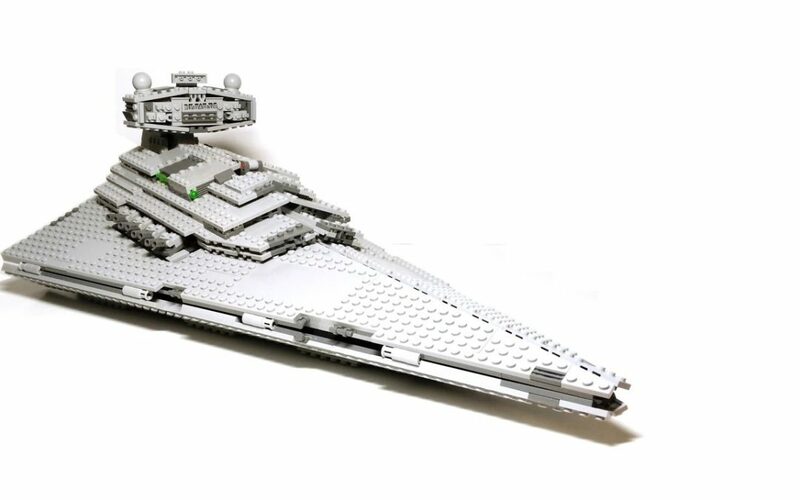 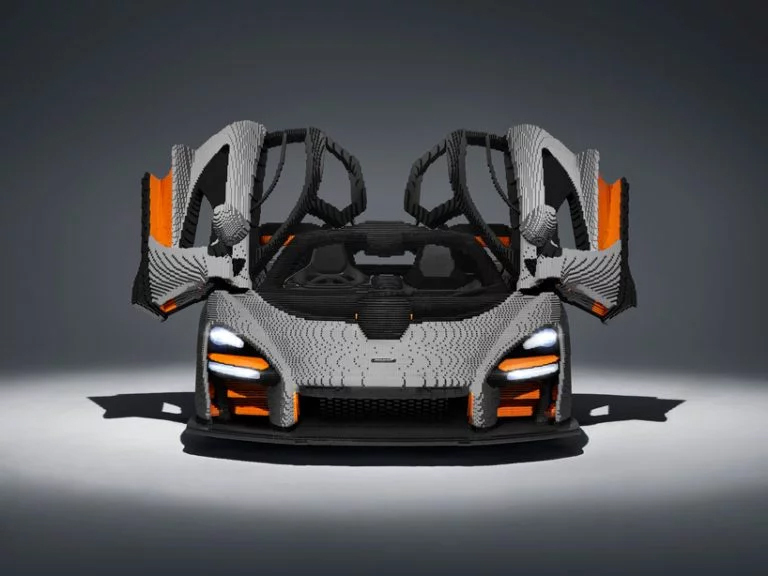 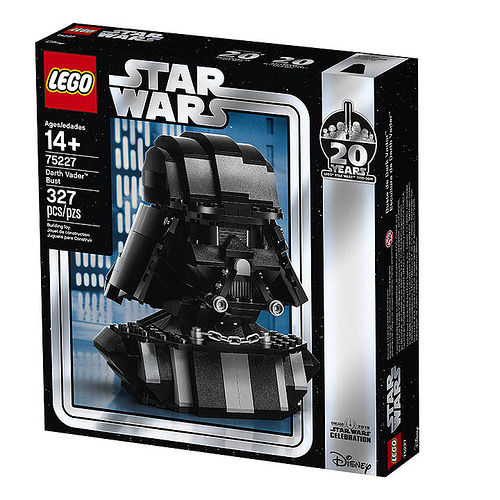 2019 is getting its LEGO On! 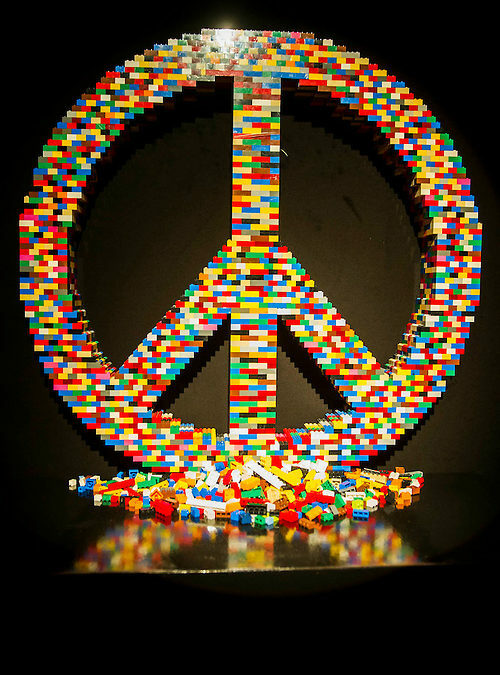 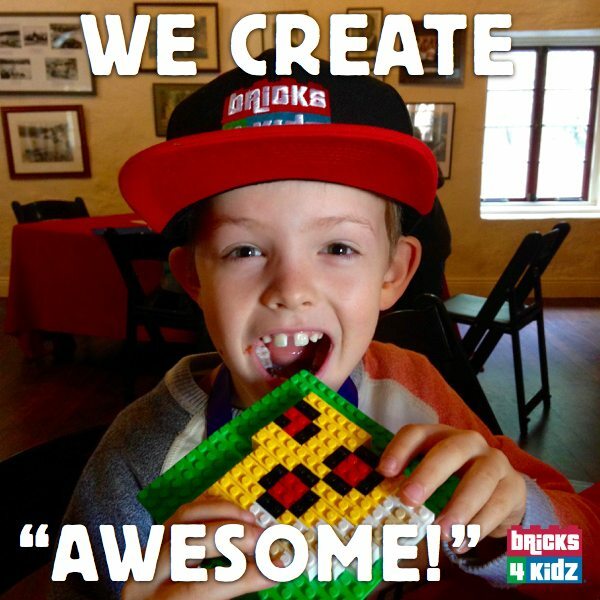 This is why we do Bricks 4 Kidz! 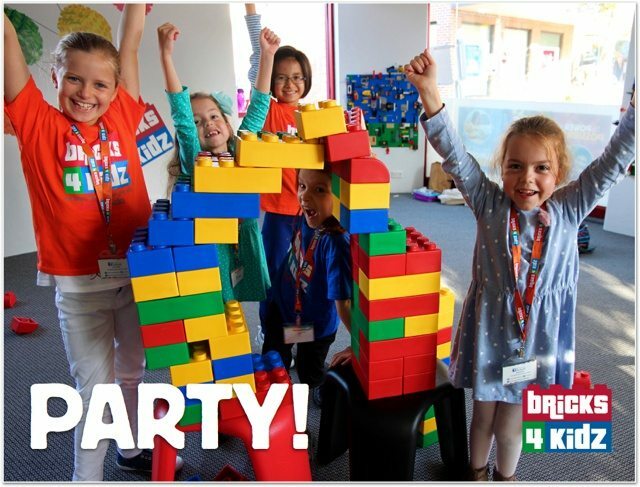 We now provide Birthday Party venues!